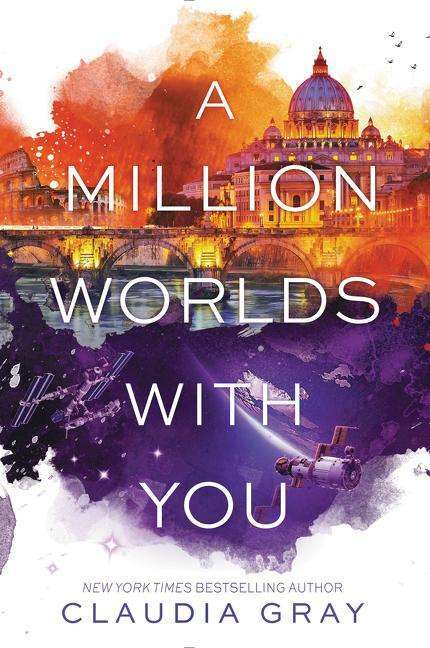 Der Artikel Claudia Gray: A Million Worlds with You wurde in den Warenkorb gelegt. The final instalment of the "Firebird" trilogy by "New York Times" bestselling author Claudia Gray. The fate of the multiverse rests in Marguerite's hands.